Women caregivers are twice as likely than non-caregivers to end up in poverty. 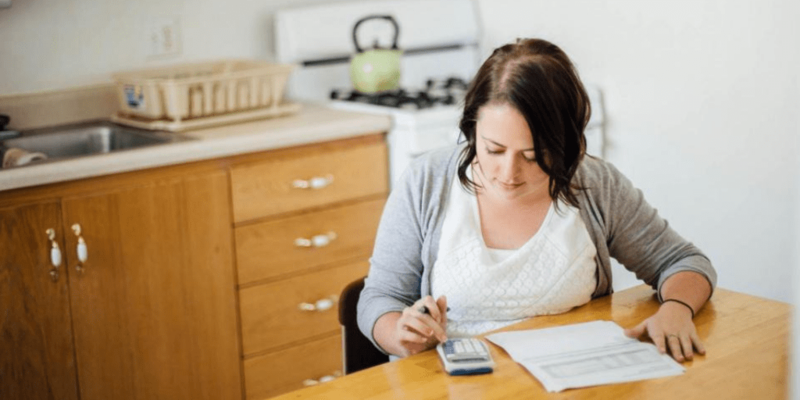 On average, women caregivers lost in excess of $300,000 in lost wages, Social Security and retirement benefits over a lifetime. 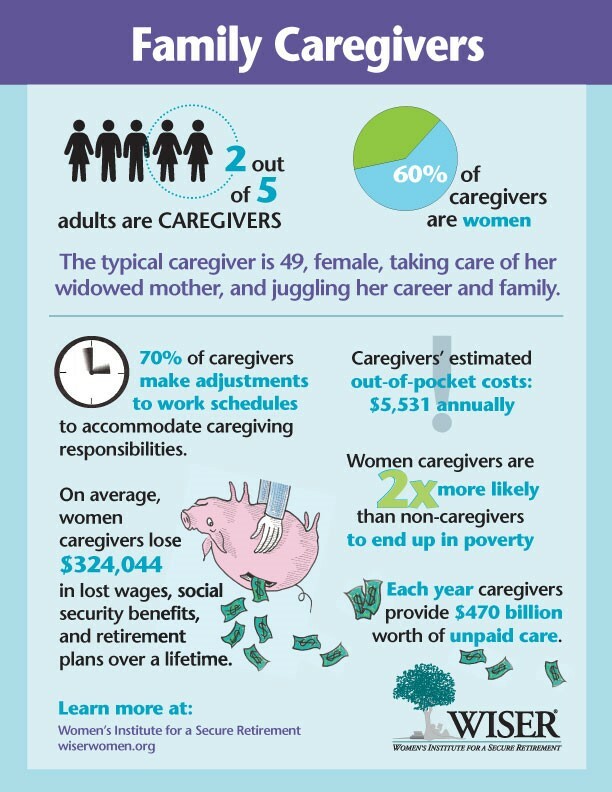 This graphic, courtesy of the Women’s Institute for a Secure Retirement, highlights the financial hardships family caregivers have endured while being absent from work to care for their loved ones.